There are many moving parts to a large event. 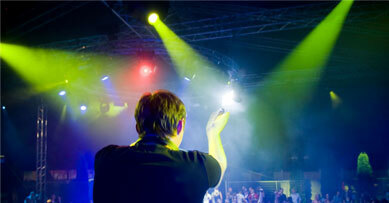 Whether it’s on a college campus or at a venue, we will collaborate with you & go over all the details to your event. 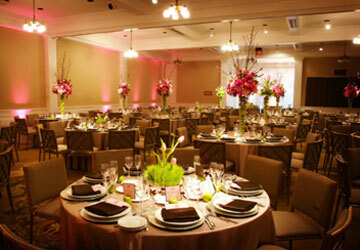 Our event management team will help you plan, execute & deliver a successful event. Full production set ups are available with industry standard sound, lighting & staging for festivals or concerts. Event Consulting, Talent Rider, VIP Security & Transportation, Greenroom, Stage Manager, Front & Back of House Managers.